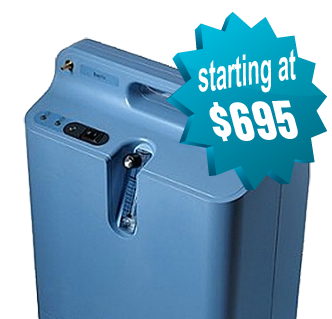 Home oxygen concentrators are solely intended for use inside the home and are not designed to be fully mobile. Home concentrator machines provide oxygen therapy patients with a quiet, durable and reliable source of medical grade oxygen in the comfort of their own home. 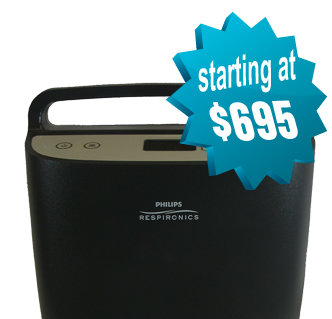 Stationary oxygen concentrators are fully powered from a wall outlet, so there are no batteries to charge or replace. 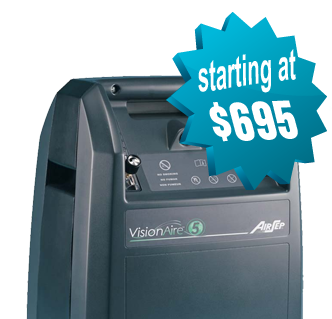 We carry the most advanced home oxygen concentrator units available, featuring energy efficient and low decibel operation models. 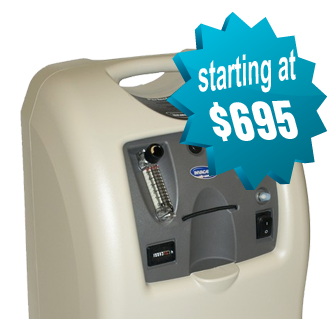 Stationary oxygen concentrators greatly reduce the dangers associated with immobile oxygen tanks. The stationary concentrator systems we carry are equipped with wheels so they can be moved from one room to another with ease. For a comparison of all our home concentrator machines, please visit our home oxygen comparison page. 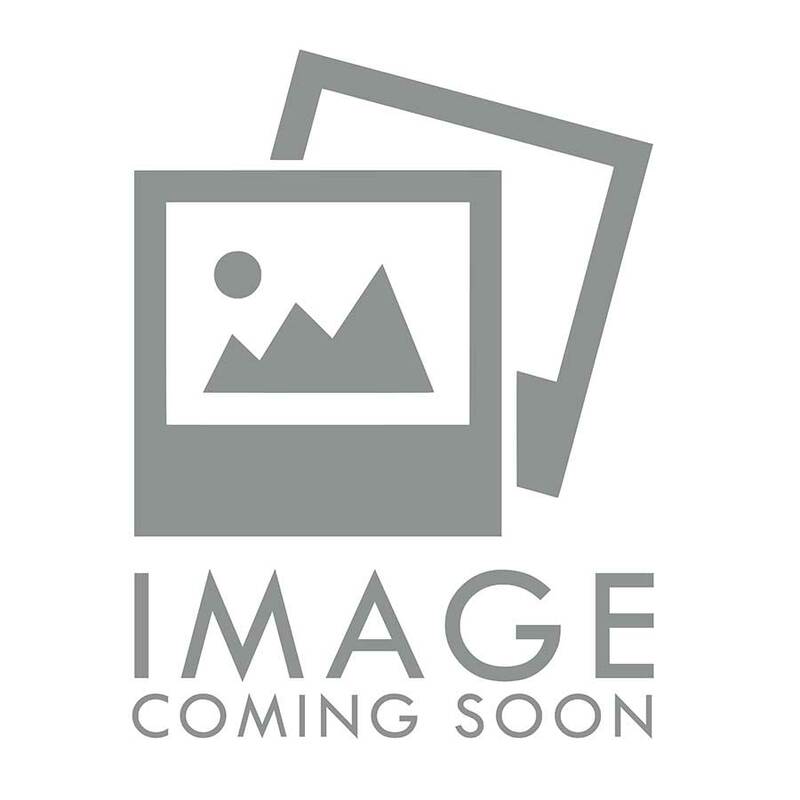 Includes VisionAire 5 unit, cannula, and manual. Includes Everflo Q unit, cannula, and manual. Includes VisionAire 3 unit, cannula, and manual. Home concentrators are very robust and with routine maintenance will often run efficiently for 20,000 to 30,000 hours. Routine maintenance includes keeping the air intake clean and periodically cleaning and/or replacing the filters. The oxygen generating capacity (liters per minute of oxygen flow) of a home concentrator is most typically 5 liters per minute. The vast majority of oxygen users are prescribed dosages between 1 and 5 liters per minute. The largest commercially available home concentrator delivers 10 liters per minute. Although it is fairly rare, patients needing over 10 liters per minute can bundle units together for increased oxygen delivery. Relatively new to the market are super small (around 10 lb) home concentrators. These units will run on AC (wall outlet) or DC (cigarette lighter) power and are so light that it is easy to move them from room to room or put them in the car for travel. They currently only support oxygen flow rates up to 2 liters per minute. The medical grade oxygen produced from a home concentrator is delivered in what was earlier described as continuous flow. This means that the oxygen is continuously flowing through the cannula to the patient’s nostrils. Most doctors recommend and prescribe continuously flowing oxygen for nocturnal (night time) use. The settings on a stationary concentrator are very self-explanatory. Other than the power button the primary adjustment on most units is a flow tube with a knob on the bottom. This knob adjusts the liter flow per minute. For more updated stationary units, you’ll be able to adjust the settings via “+” and “-” buttons. Plus to increase settings and the minus to decrease. It is not uncommon for a patient with sleep apnea to also be on oxygen therapy. Patients using a CPAP or BiPAP and on oxygen therapy connect their sleep apnea device to the home concentrator on continuous flow.